Merges student’s image with personal data on computer screen to facilitate quick identification. Ideal for library/media and food service check out, attendance-taking, security checkpoints and central-office administration. These peel-and-stick record photos are an ideal way to keep records updated and organized. These sheets come complete with Student Name, ID Number, as well as Grade. Student Directories will be supplied to each school, but not the typical student directory that falls apart! 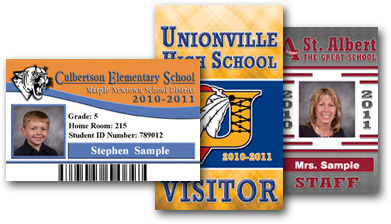 Our soft cover books are near yearbook quality and can handle daily use. The directory includes photographs of each student, broken down by grade and/or homeroom, and will include the student’s name, grade and homeroom number. Digital Picture Student Directories Going Green/Paperless? This digital version of the student directory is an excellent alternative to the printed version that can be conveniently emailed to your entire staff! An attractive photo album containing all of the classroom groups or composites. SIS is a powerful, user-friendly system provided to school administrators for tracking student information and producing a variety of digital services. Provides access to student photographs 24/7 on the internet whenever and wherever a parent may need it. The picture is accessible only with a Access Code/Password provided. 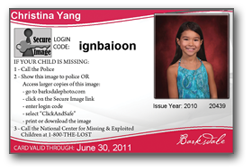 Help your family stay safer and respond quickly if your child is missing. Each school will receive our certificate CD. This program includes certificates for achievement, attendance, birthday and Student of the Month. Now you can print your own certificates anytime. 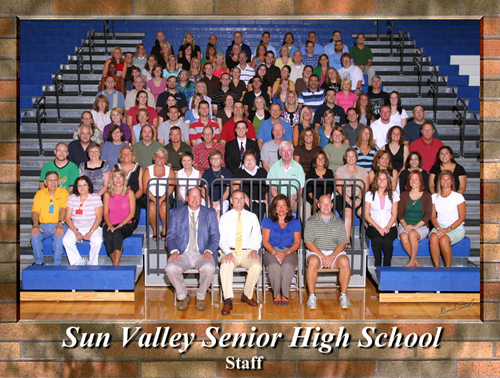 Photographs of your entire student body and staff create this 24x36 personalized wall calendars. 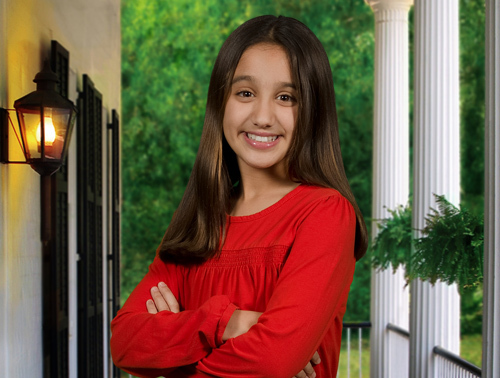 If not completely satisfied, Pictures With Class offers a 100% money-back guarantee to parents.